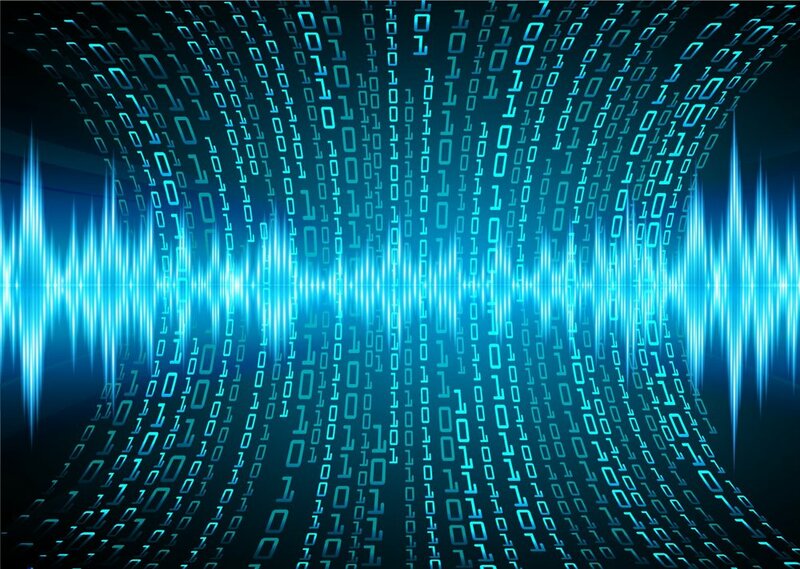 Software defined communications (including Software Defined Radios) are rapidly replacing traditional communications systems. While these software systems improve capability and flexibility, they can introduce hard to find security vulnerabilities. CyRF is an integrated design and analysis tool which can automatically find these new types of vulnerabilities. Security and Privacy are top concerns for Internet of Things product developers yet IoT products regularly fail basic security evaluations. Find out how your next product can have the Security and Privacy features required for success. We are product developers first and security experts second. We understand the challenges product teams have and integrate with them providing our security experience to support a successful launch. Secmation technologies and expertise in Communication Security (COMSEC), Transmission Security (TRANSEC), and Unmanned Systems can help counter emerging security threats. Modern security tools and processes used by Secmation can provide a competitive cost advantage and lower risk in Defense programs. Industrial Control Systems are at risk to modern cyberattacks and operators are looking for ways to reduce their risk by passing in on to product developers. Find out what you should be concerned about for you next ICS product and how to make it secure.